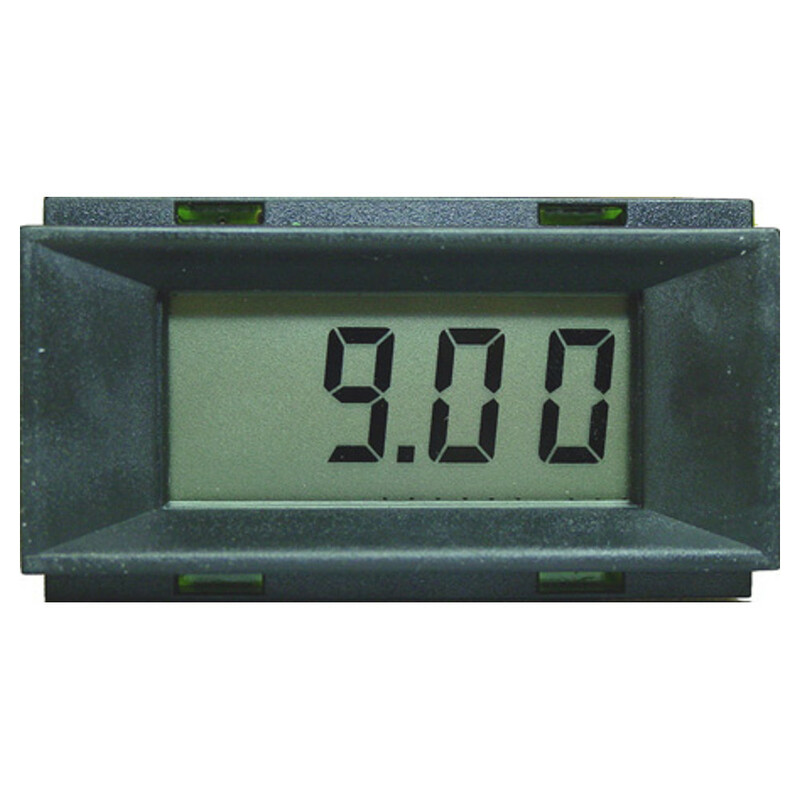 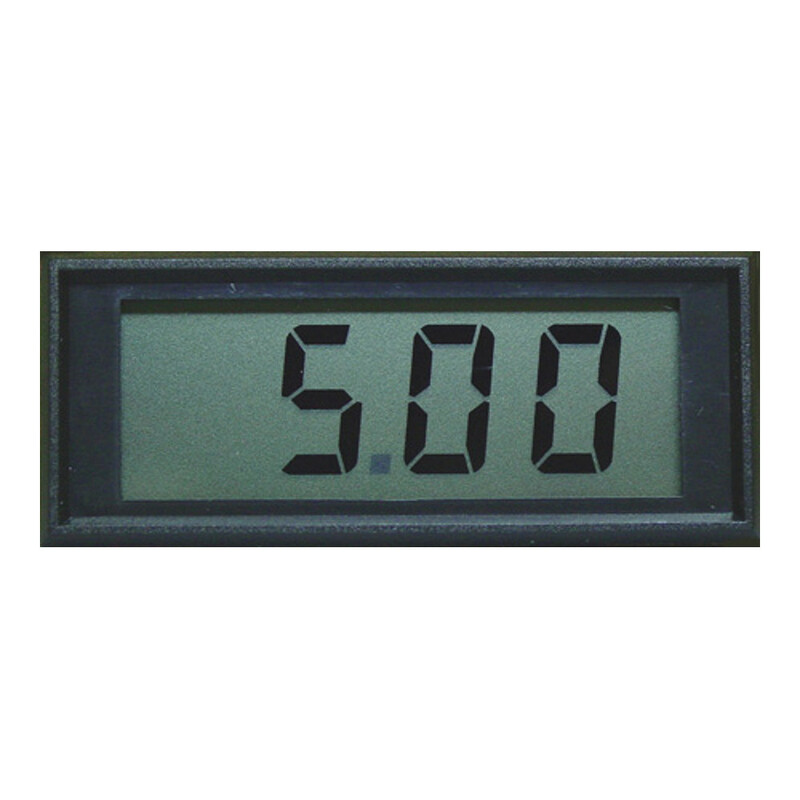 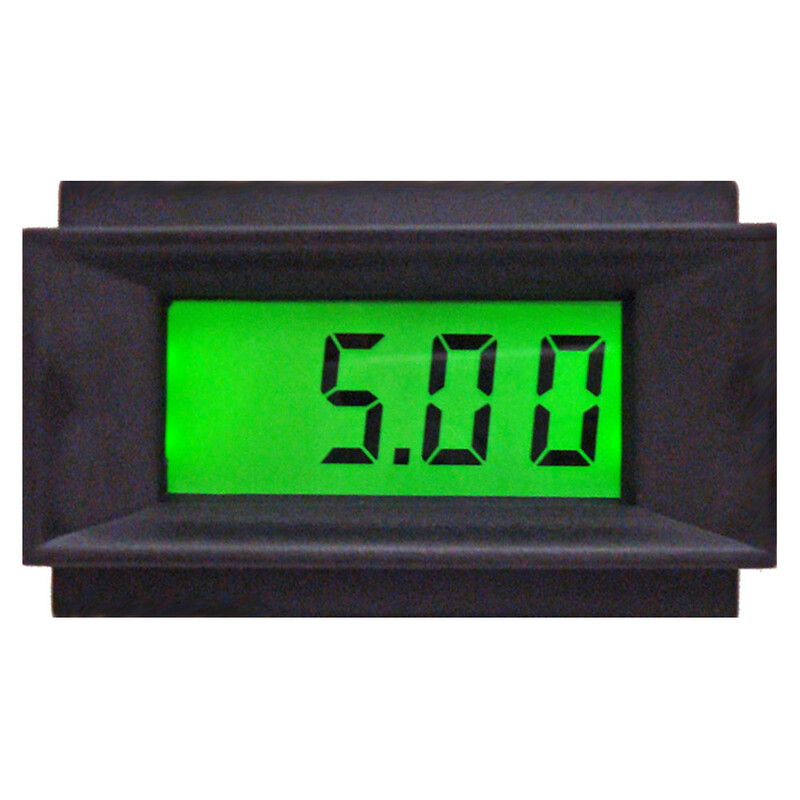 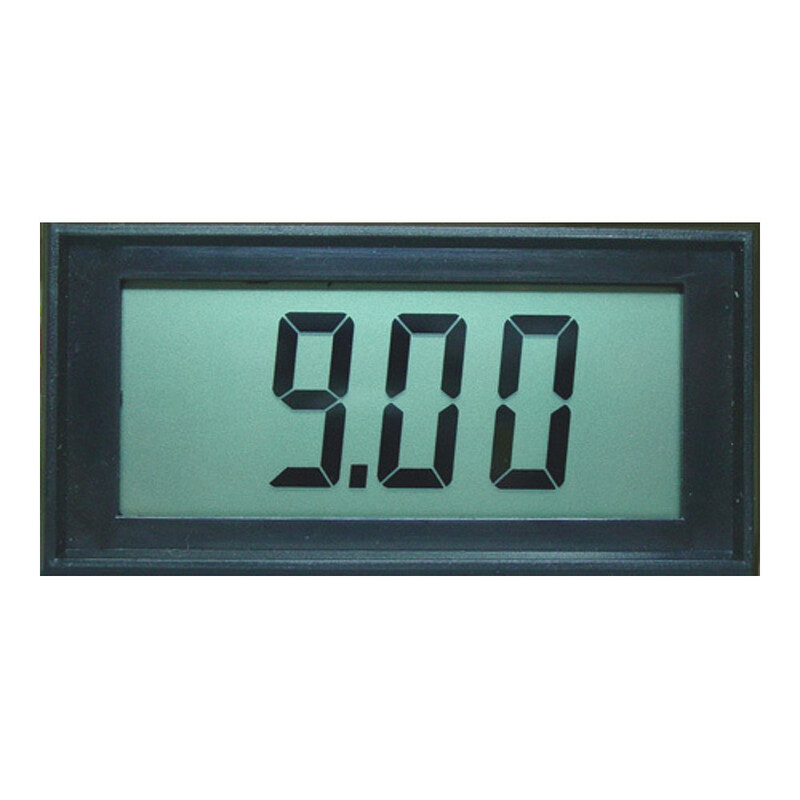 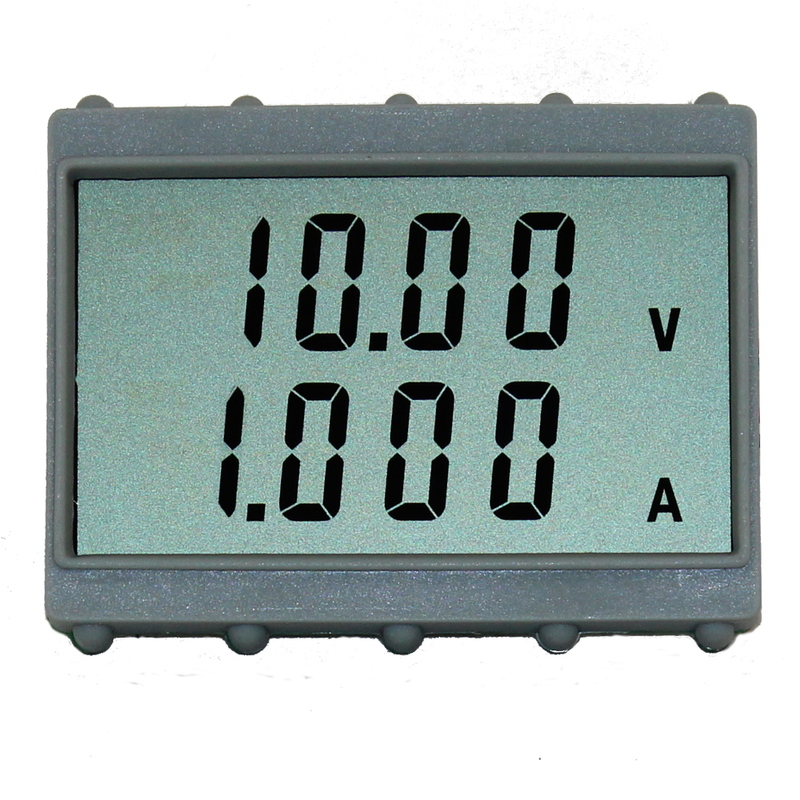 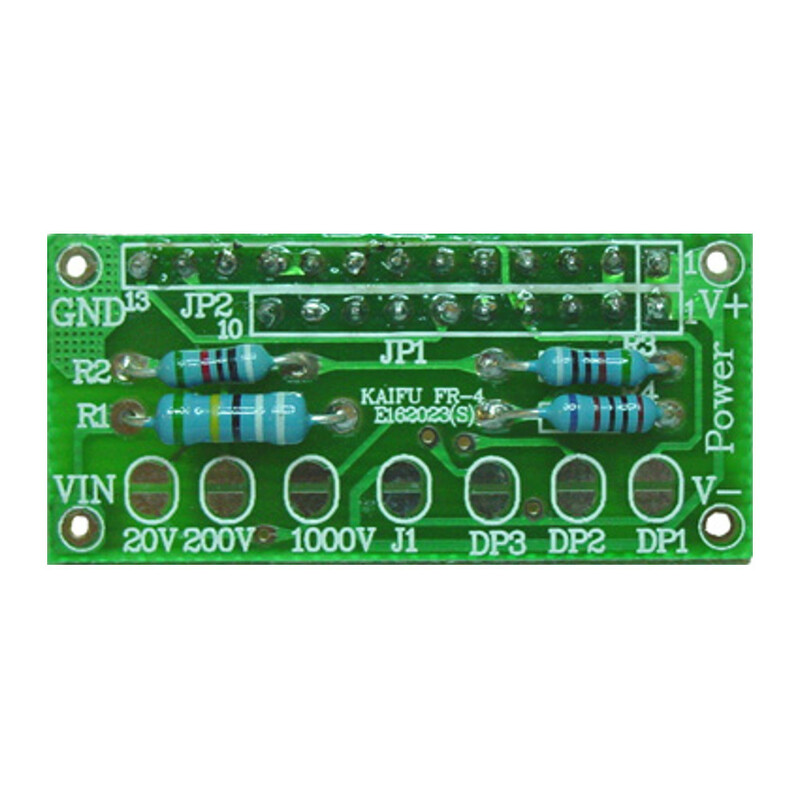 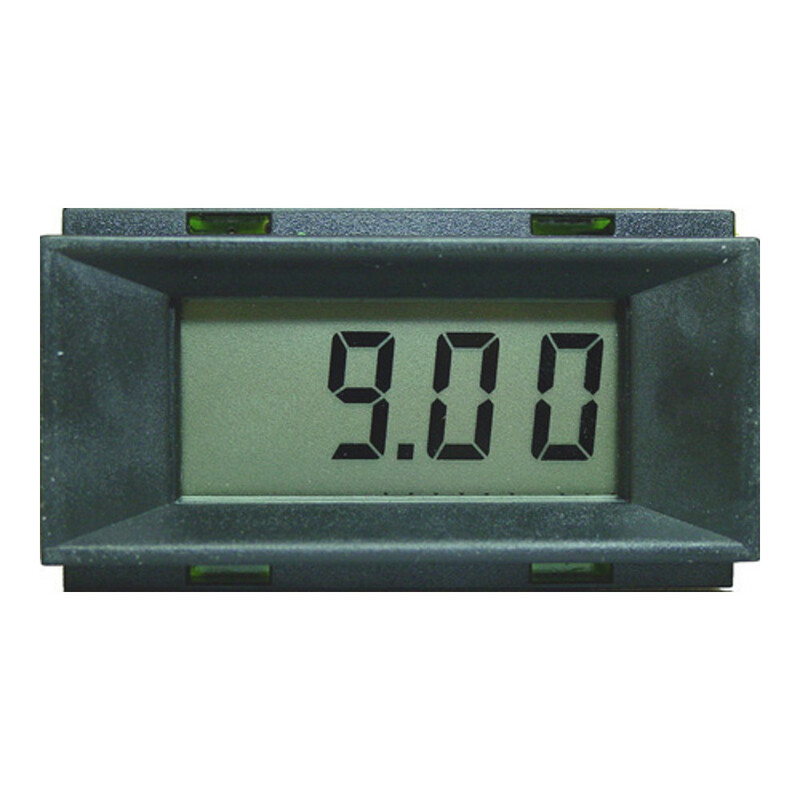 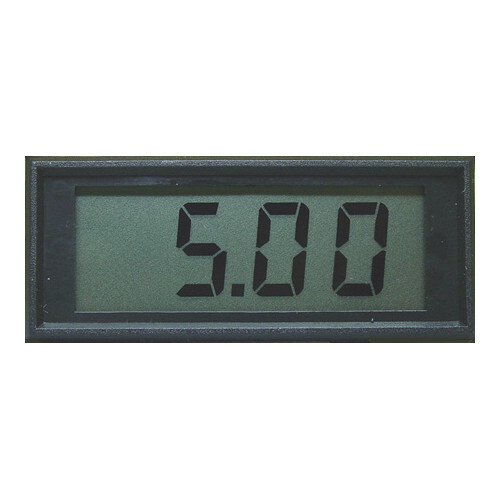 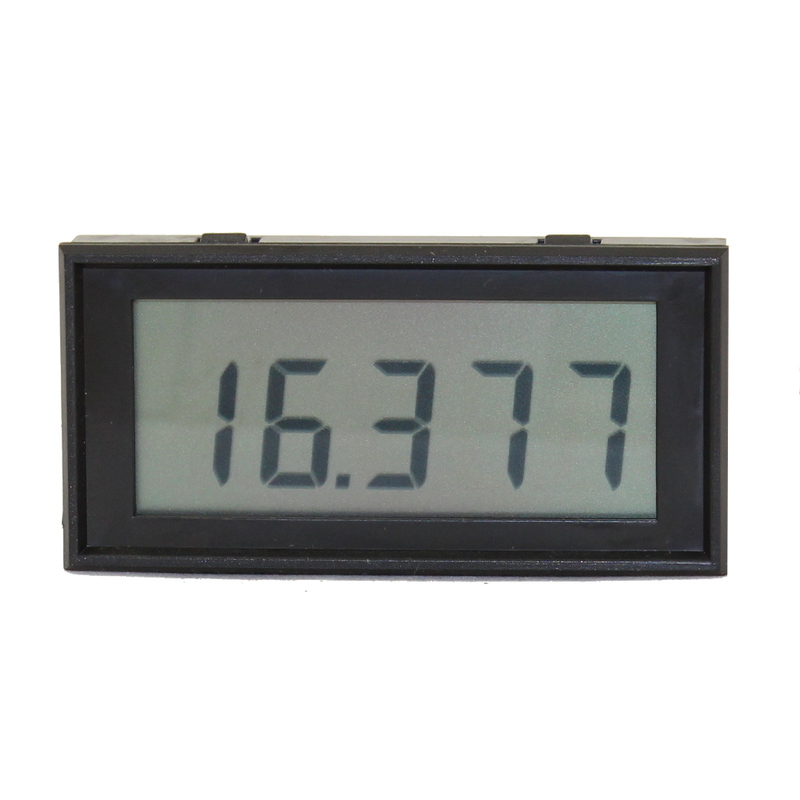 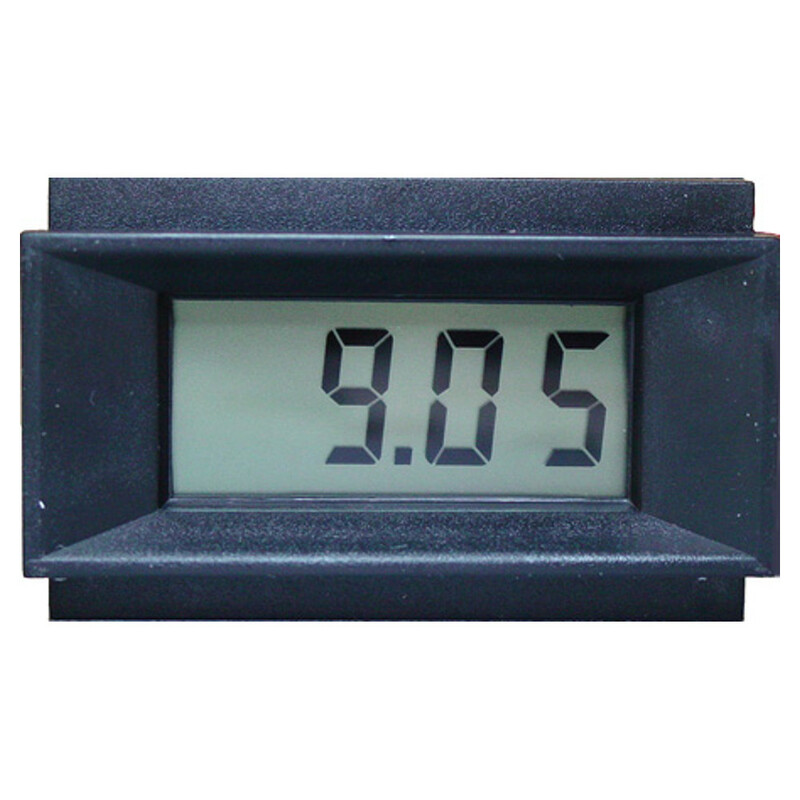 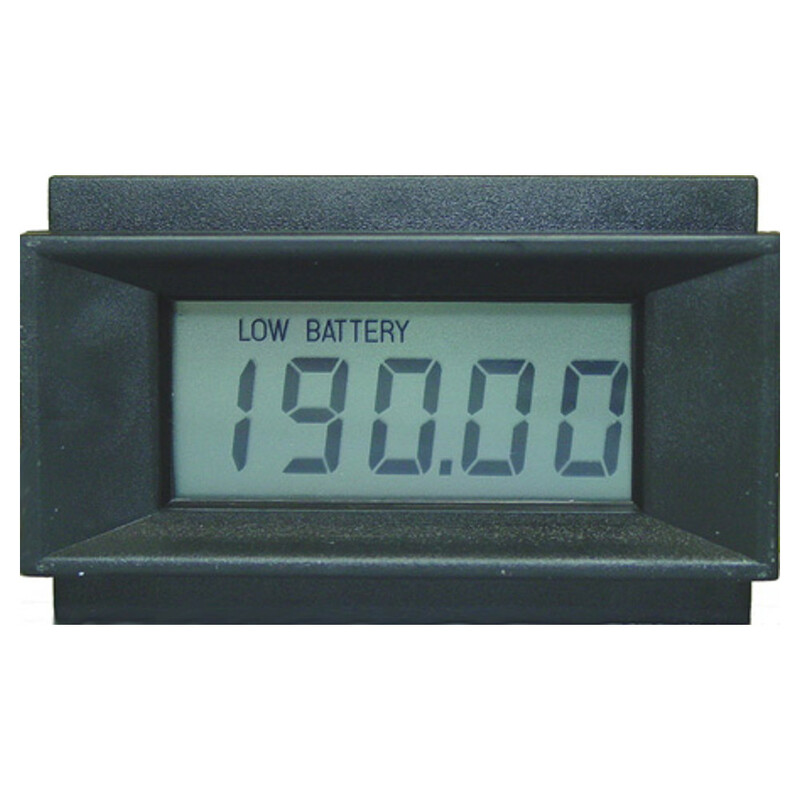 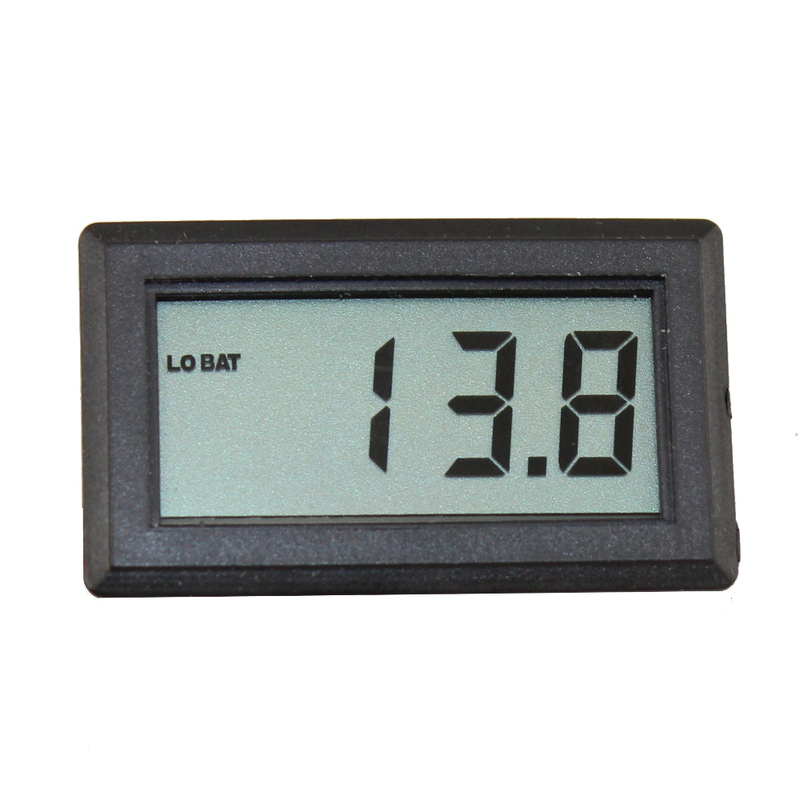 Shop for high-accuracy LCD panel meters designed to display input signals in a wide variety of electronics applications (voltmeter, current meter, pH meter, etc.). 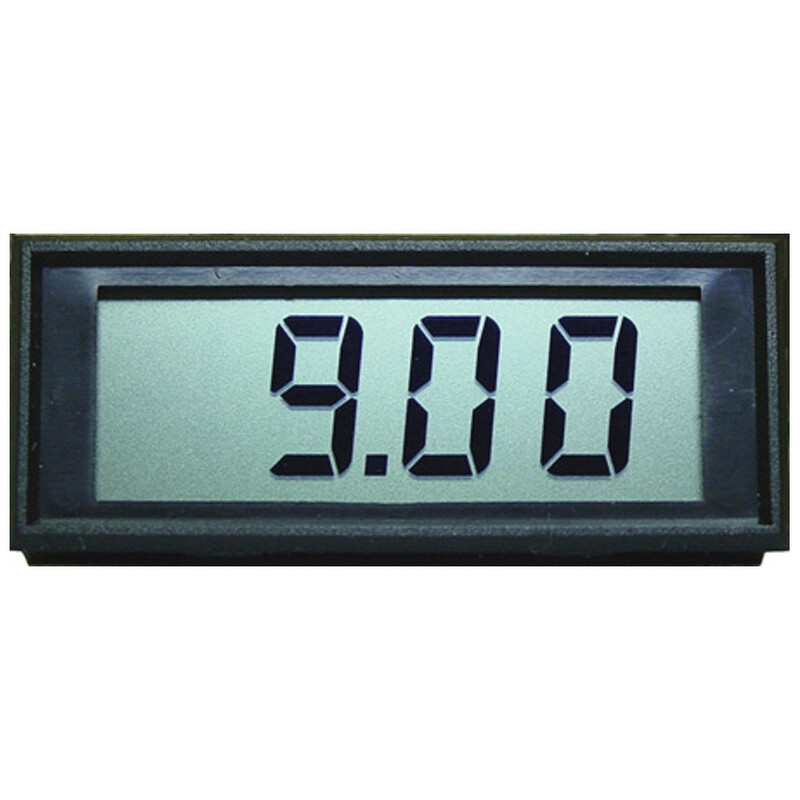 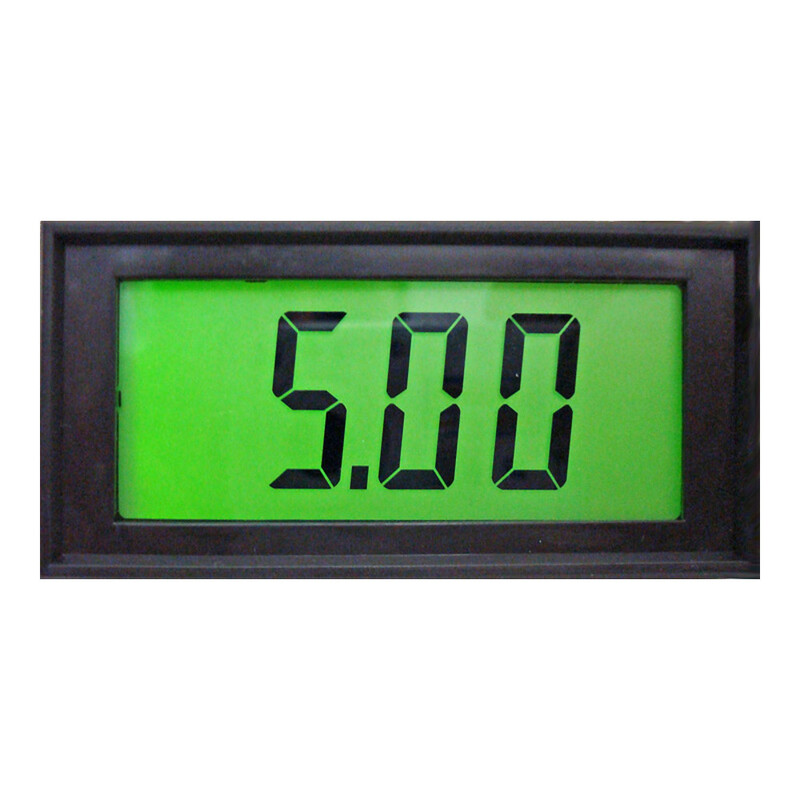 These meters have high-resolution displays that are easy to read, and we offer jumbo and backlit models for even greater visibility in any environment. 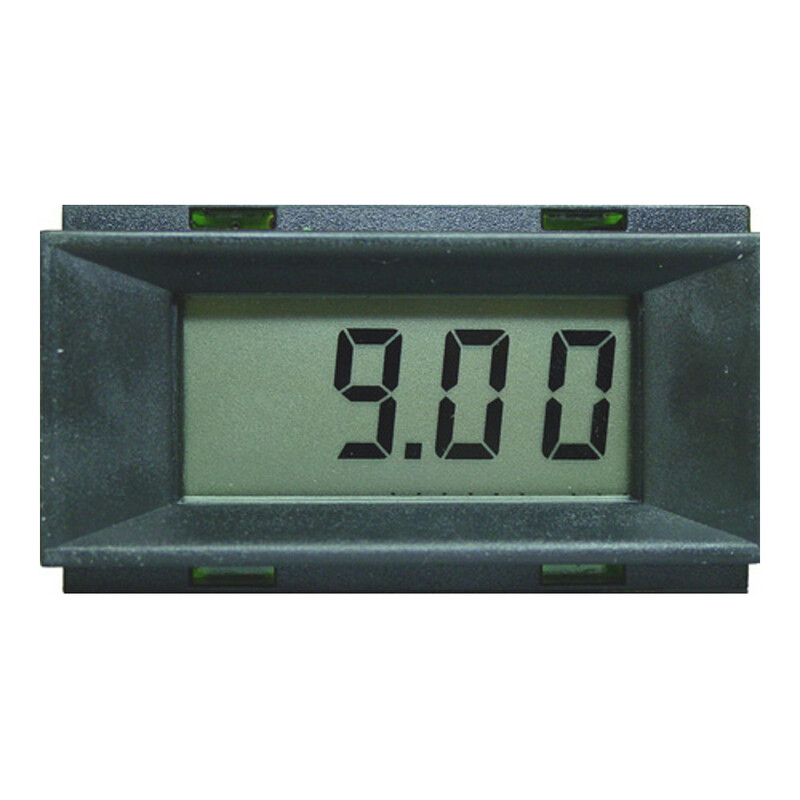 Some of our LCD panel meters have input sensitivities as high as 200mV, making them some of the most responsive panel meters available.